Sorry I missed last weeks sunday inspiration, I was super busy at 3 year old twins birthday party! It was nuts and thus left me with no motivation or inspiration. Here’s some things I’m looking forward to making! 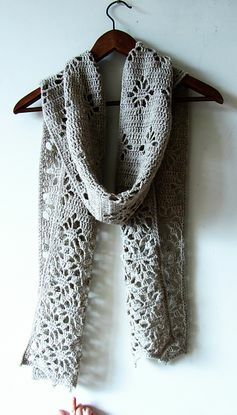 That spider scarf looks beautiful and I have super fine yarn that needs to be used up so this is definitely something I will work on in the future, I think I’ll turn it into an infinity scarf- I’ll make sure to post whatever I create. 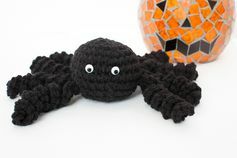 It’s officially fall, and one of my coworkers asked me to make a spider for Halloween decorations, how cute is that crocheted spider?! I think this would make for a great hostess gift if you’re going to a costume party. 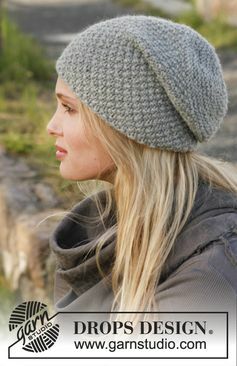 I always love finding new hats to knit and crochet for that fall and winter months. Hats are the best because they don’t usually take too long to make, they’re fairly easy and living in the Northeast I know I’ll get a lot of use out of it! 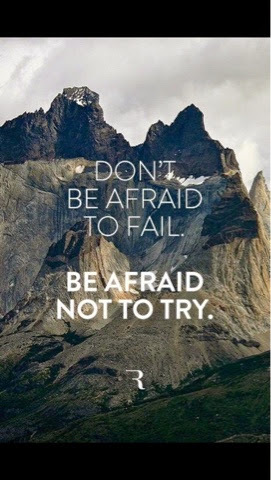 So, let me know what you’re finding on pinterest, and if you have any questions you can tweet me or leave a comment below.